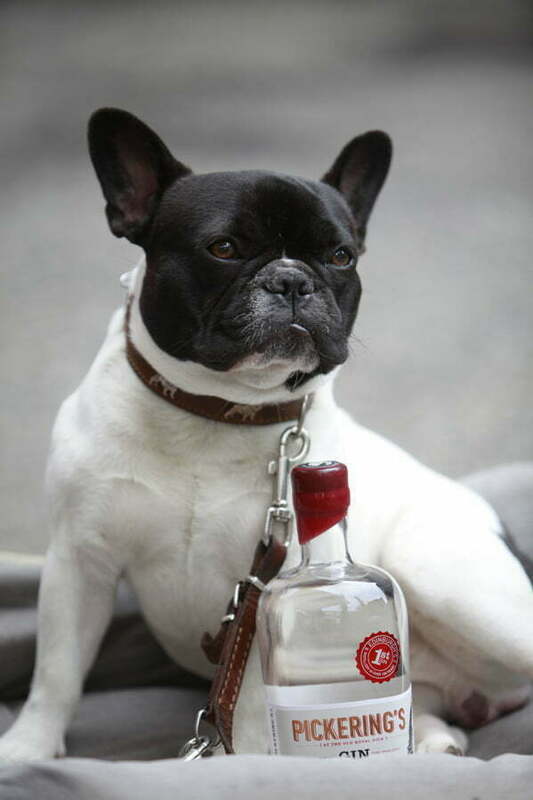 To celebrate World Gin Day 2015 Summerhall will open it’s doors with an array of Gins from around Scotland and much further afield. Launched in 2014 to great success, the event in 2015 will be packed with even more Gin to taste, talks to attend, a working Gin distillery to see, and a selection of local fashion boutiques and crafts too! On top of being able to sample all of the Gin Brands on show guests can refresh themselves from the G&T Bar in the Courtyard and the Cocktail Bar or even buy bottles to take home for later to share the Gin love further. 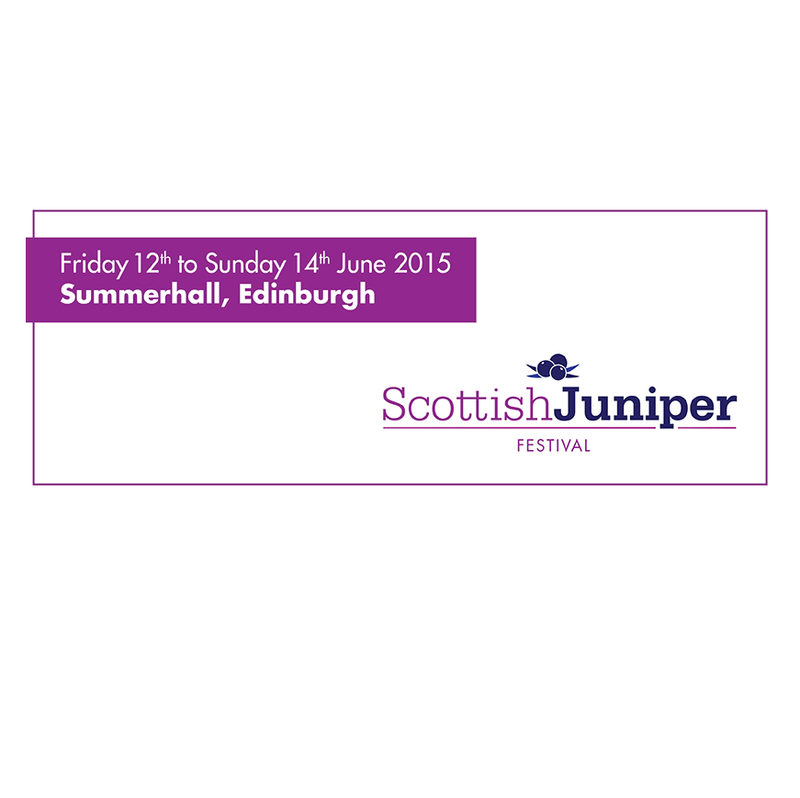 The Scottish Juniper Festival is a great way to get your friends together and see in World Gin Day in style!